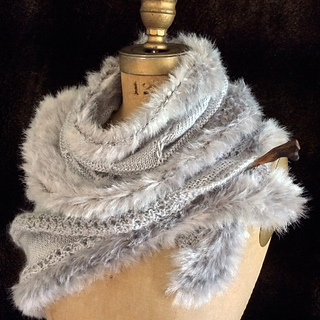 An elegant ensemble especially for the holiday season, meant to be worn by teens and adults. 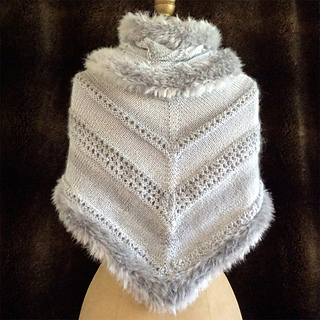 The pairing of two luxury yarns along with simple, clean stitch patterns makes these special occasion accessories irresistibly perfect for December through February holidays and special outings. 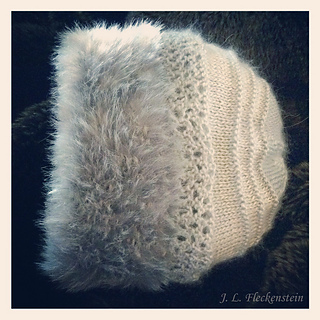 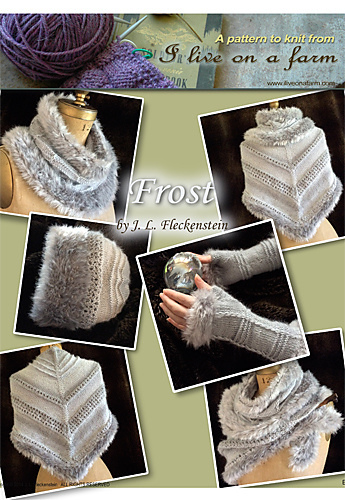 By November 1, 2014 I will add Frost Fingerless Gloves and Frost Hat patterns to this eBook. 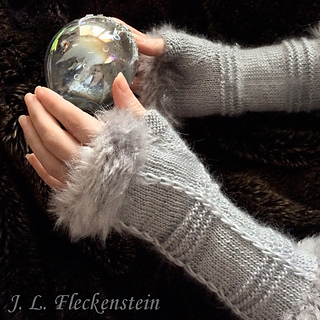 If you purchase the eBook prior to that addition, you will automatically get an update with the other patterns included.